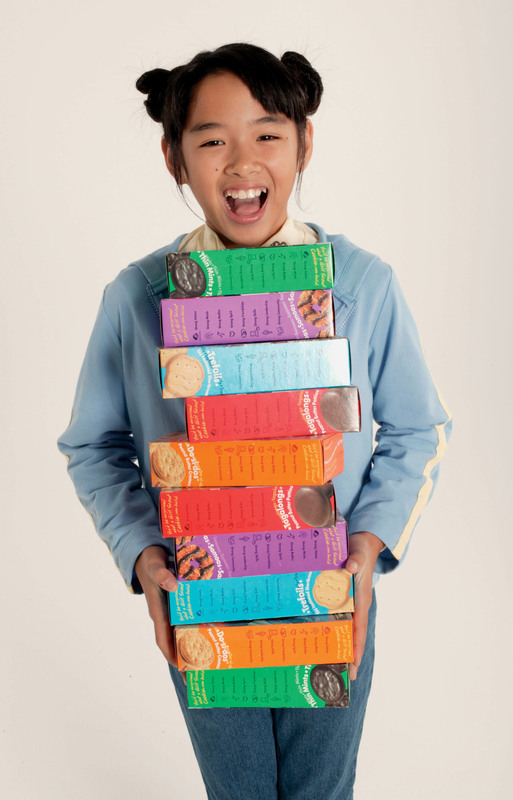 1,474,092…boxes of Girl Scout cookies sold. 63,000…boxes of Girl Scout Cookies sold above goal. 15,737…girls participating in this year’s cookie program. 56,000…boxes of Girl Scout cookies donated to GSCM’s Gift of Caring. 6,028…boxes of Girl Scout cookies donated to Operation U.S. Mint. 965,133…dollars retained by GSCM troops. We would like to thank everyone who supported Girl Scouts through the Girl Scout cookie program. The Girl Scout cookie program not only provides funding to troops and GSCM, but also gives girls the opportunity to develop entrepreneurial skills that last a lifetime. A huge thank-you to all of the girls and volunteers that made the 2010 cookie season such a success! Bravo!